The essential gift for tea lovers! Personalise a high-quality ceramic mug with your photos. It's simple to create your own photo mug, simply upload your images and choose from a layout or design your own mug from scratch. 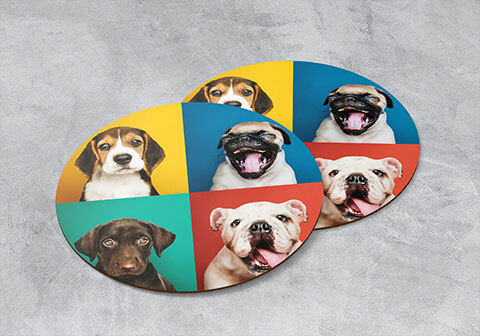 Once you are happy with your design, preview your photo mug in spinning 3D! All photo mugs come with a high shine finish and are fully dishwasher proof.